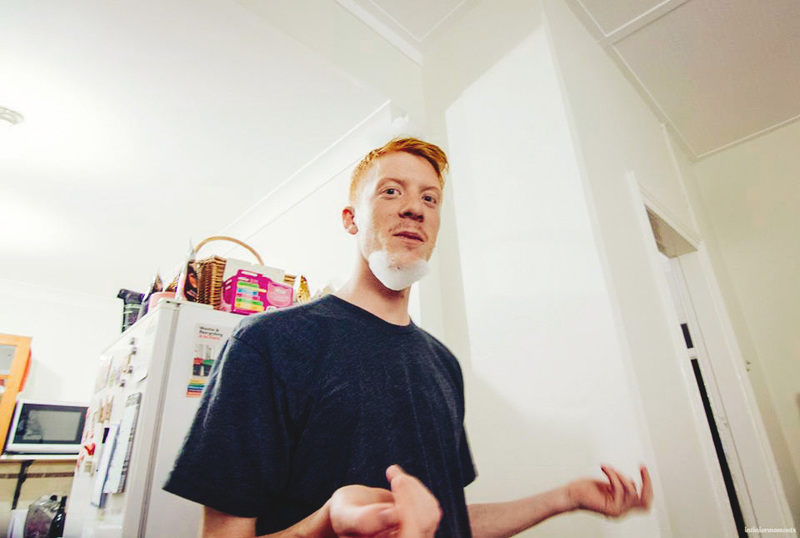 This time last year I think I at least listened to this album on repeat for a whole month. 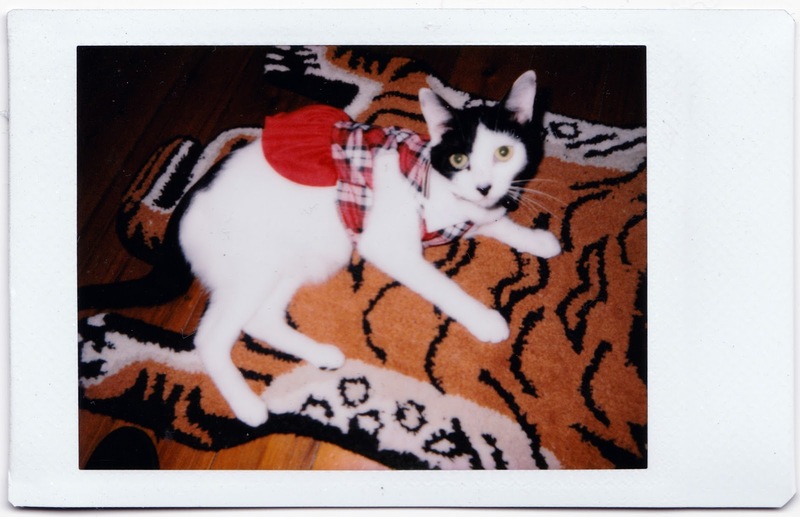 I was convincing this girl to live with me. 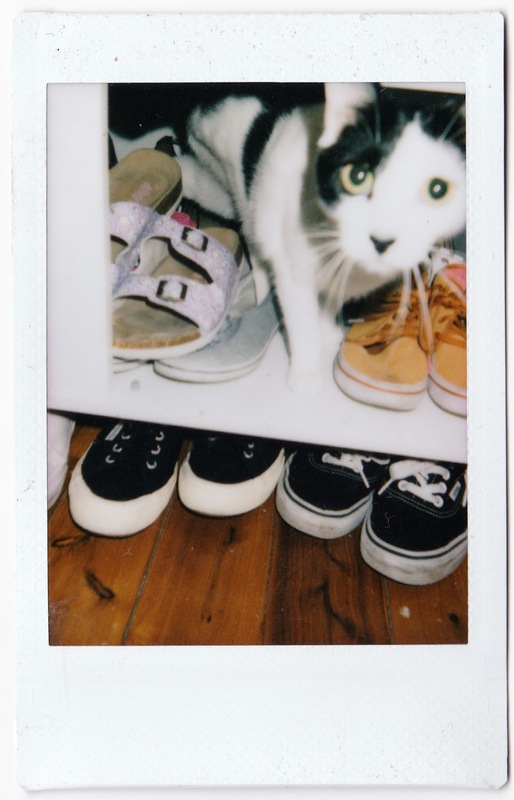 I was getting well acquainted with this pretty kitty. 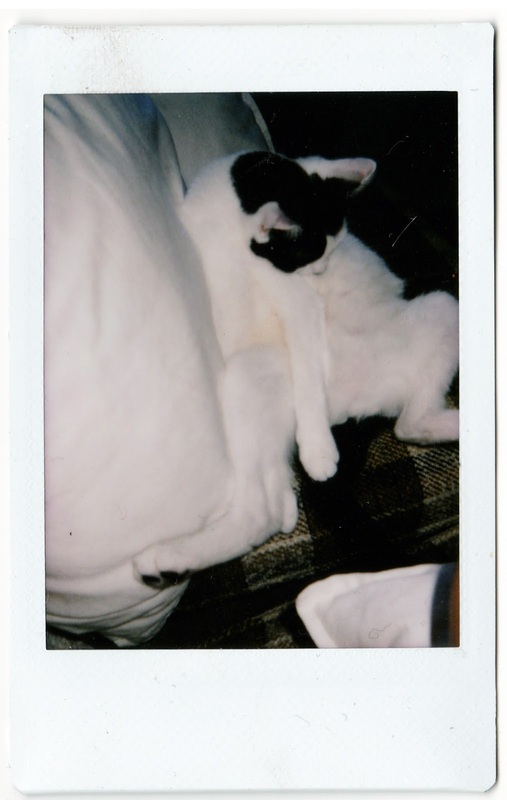 Hanging out with this guy on the regular (miss you). 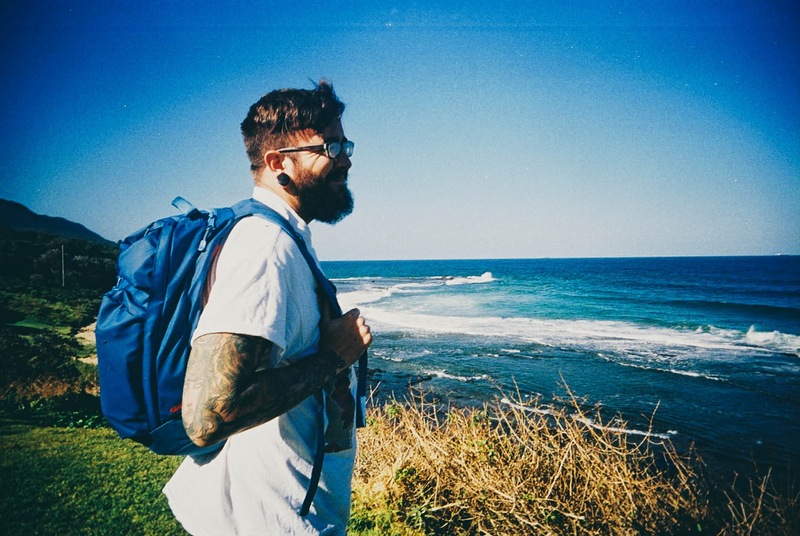 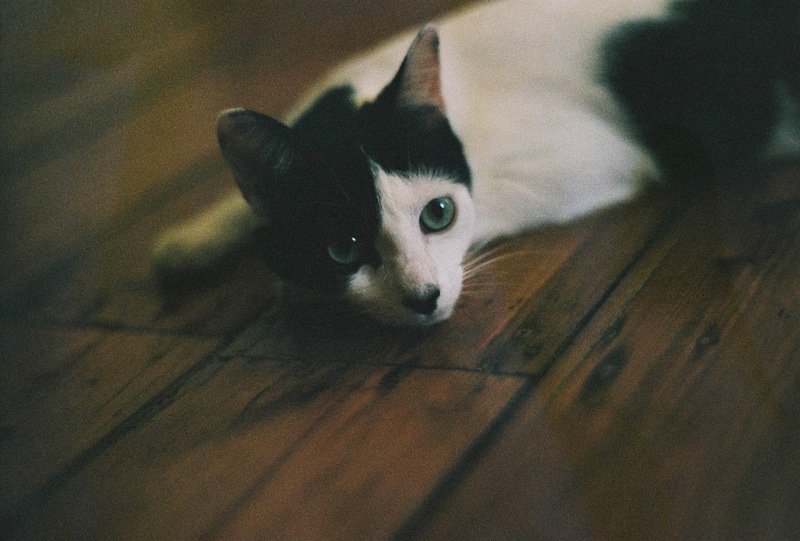 These beautiful people returned to me from living in Bali. 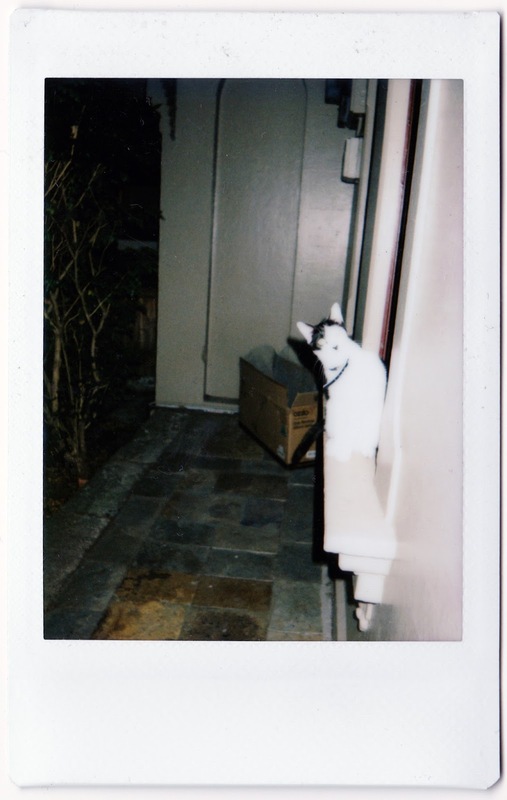 My brother came to stay with me! 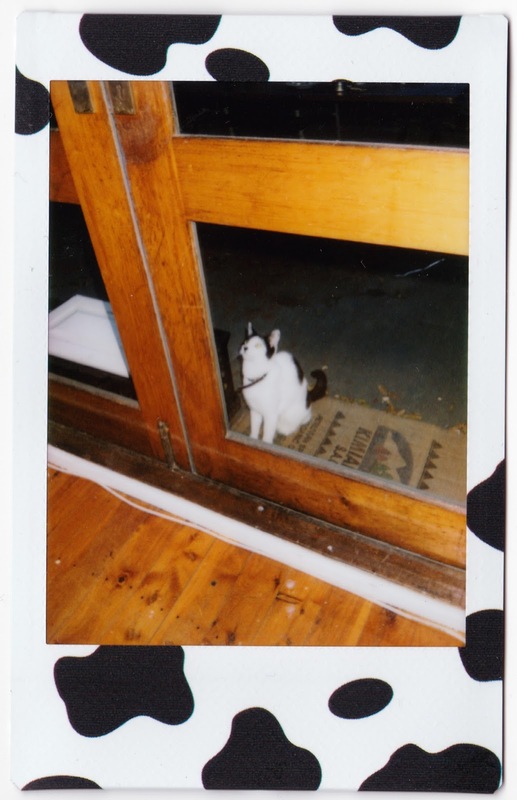 house but it was pretty great while he was there. 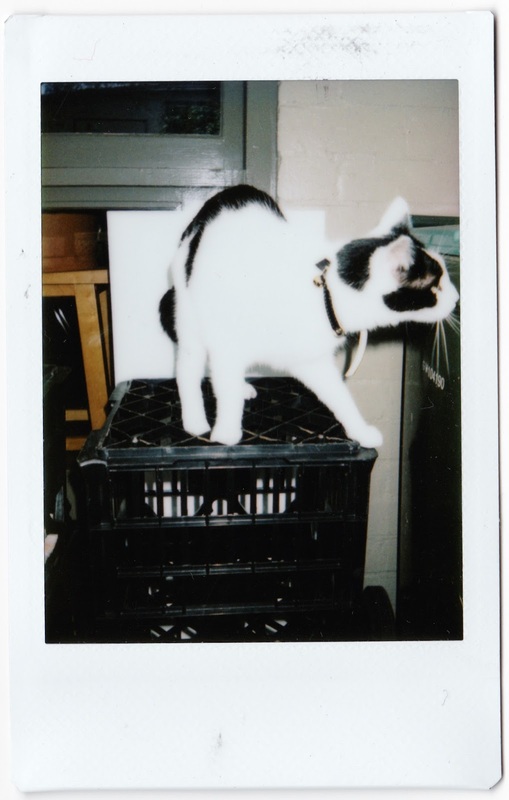 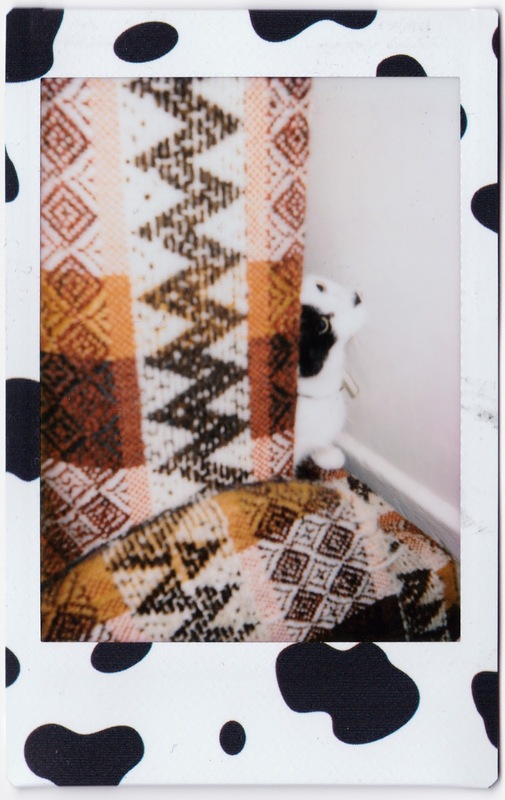 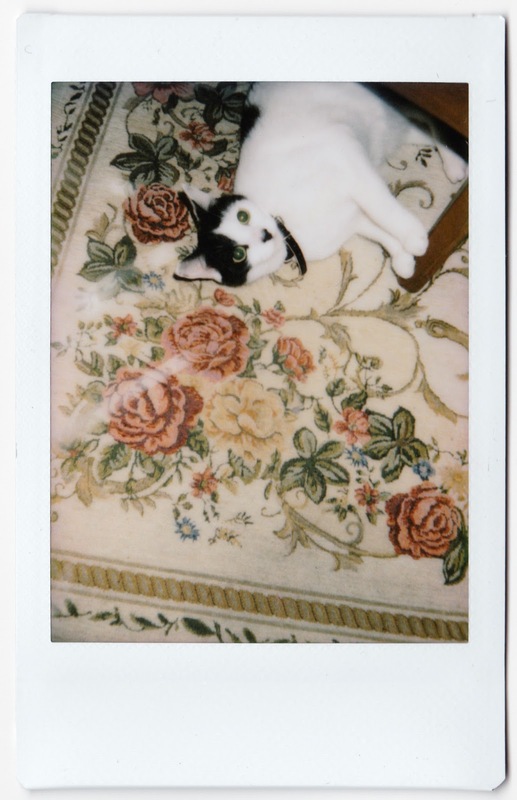 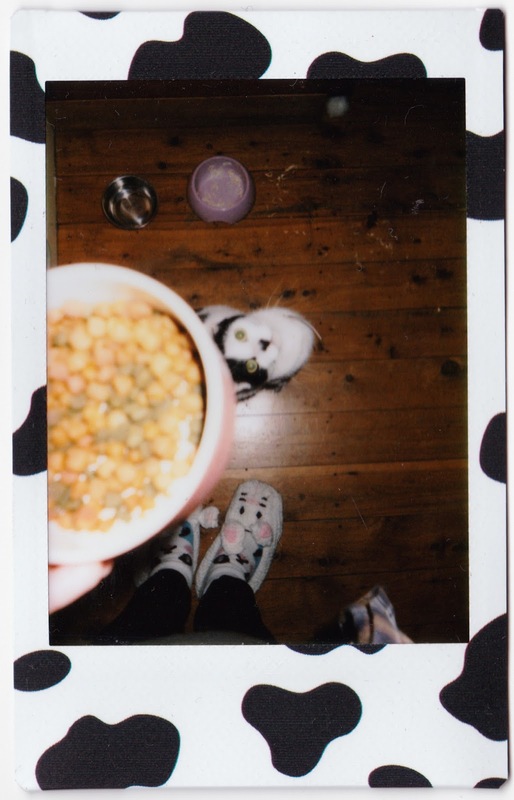 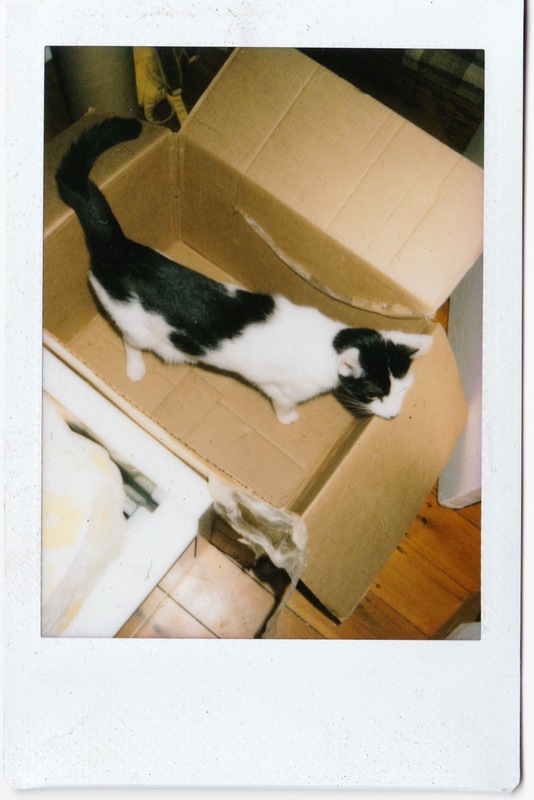 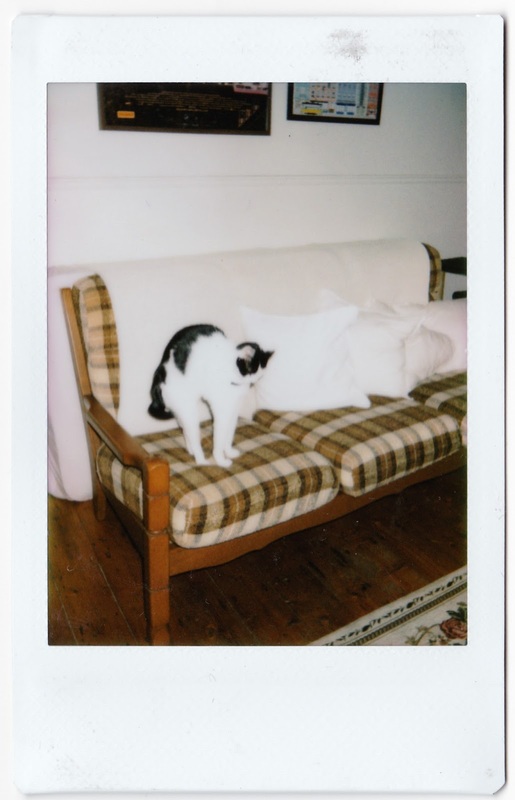 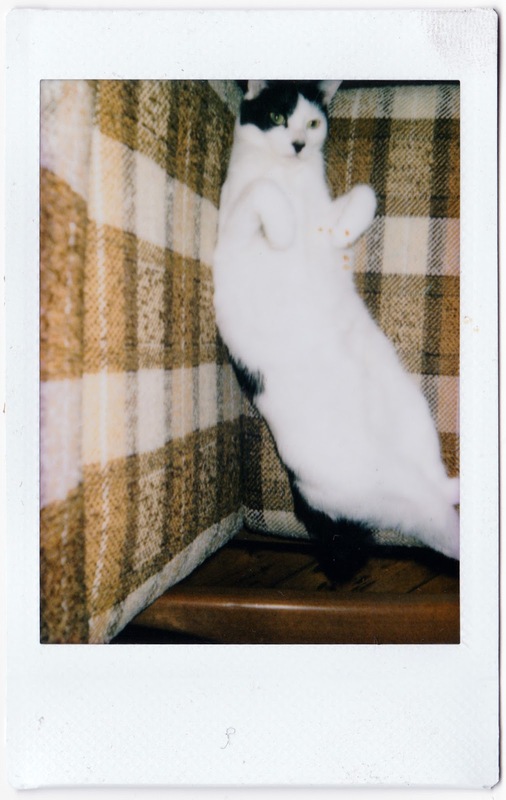 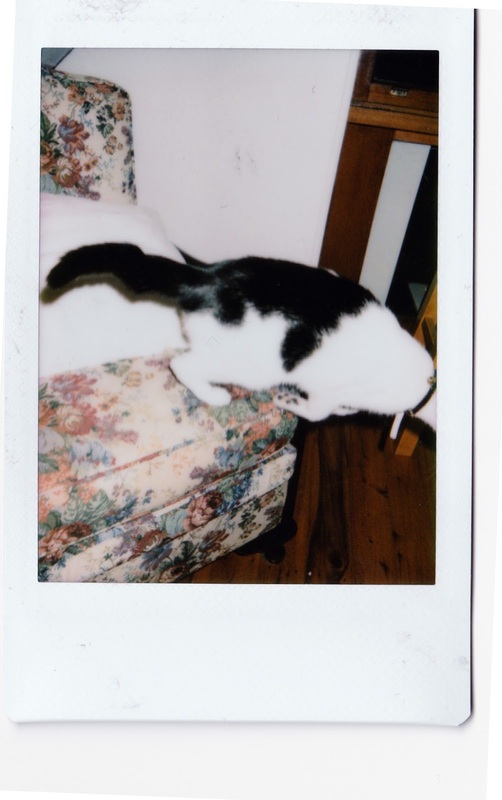 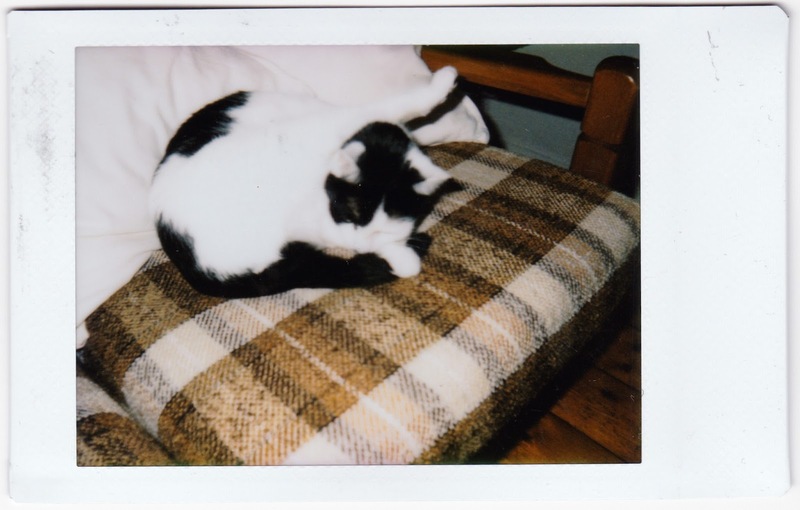 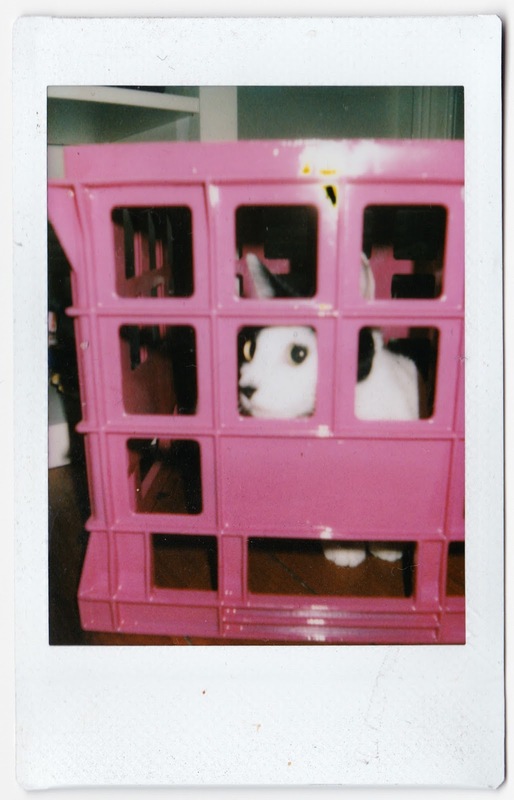 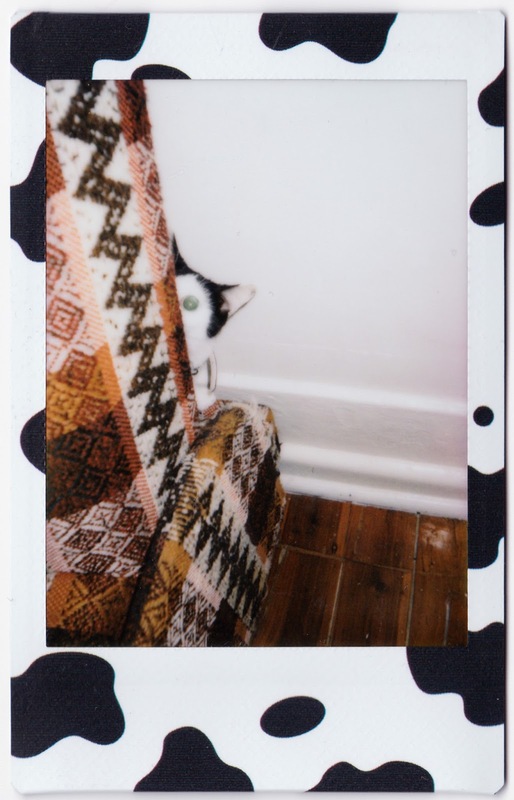 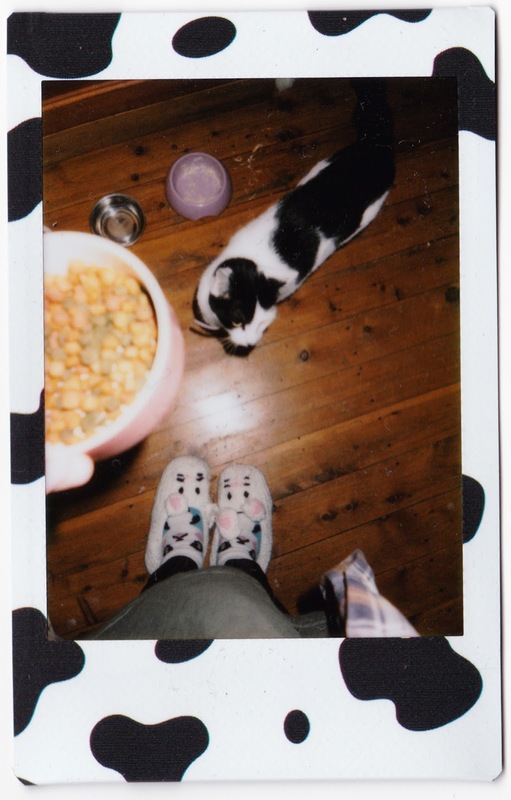 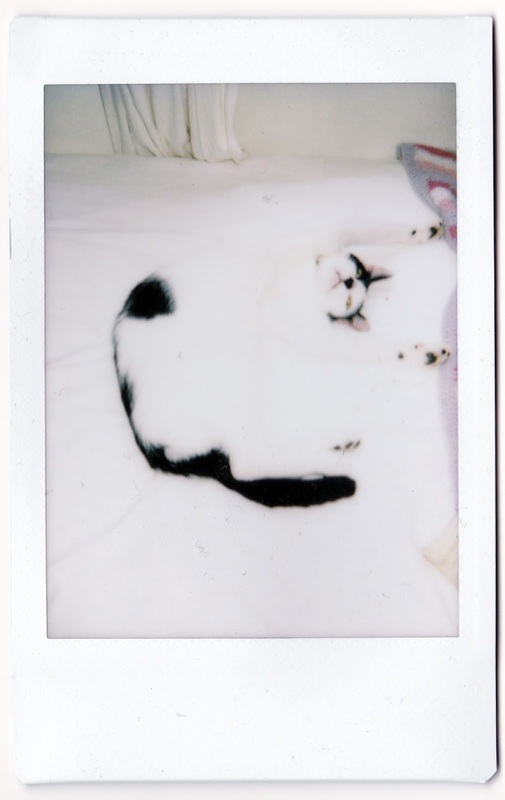 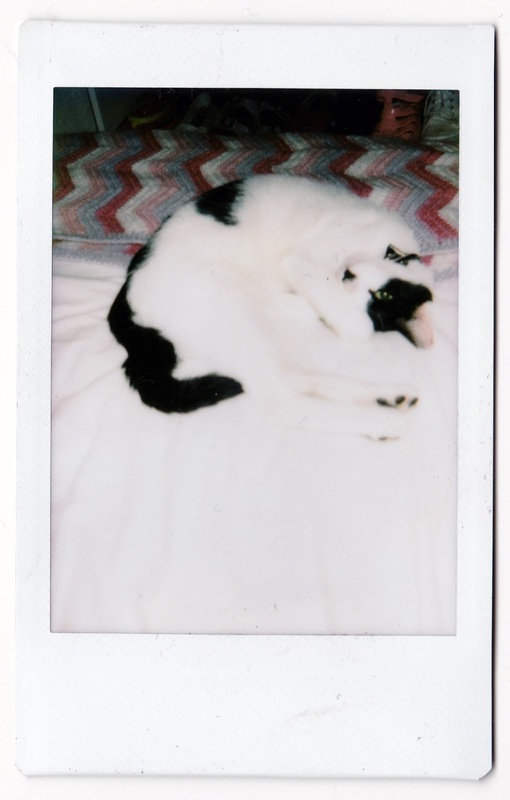 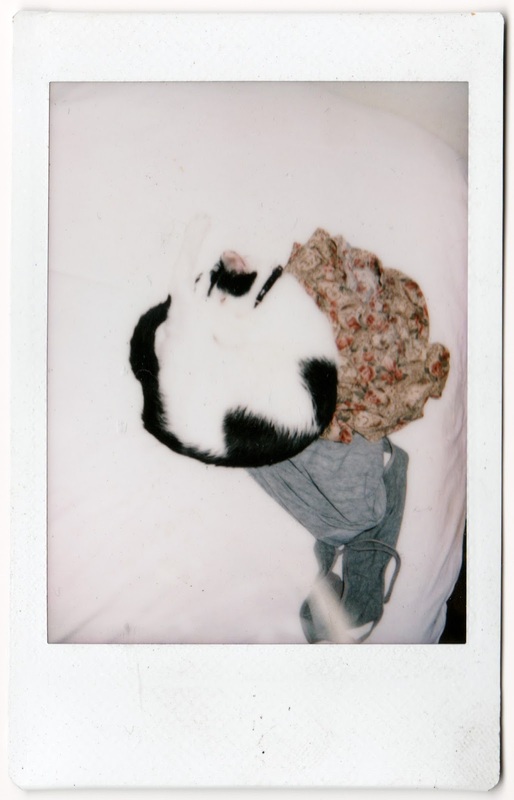 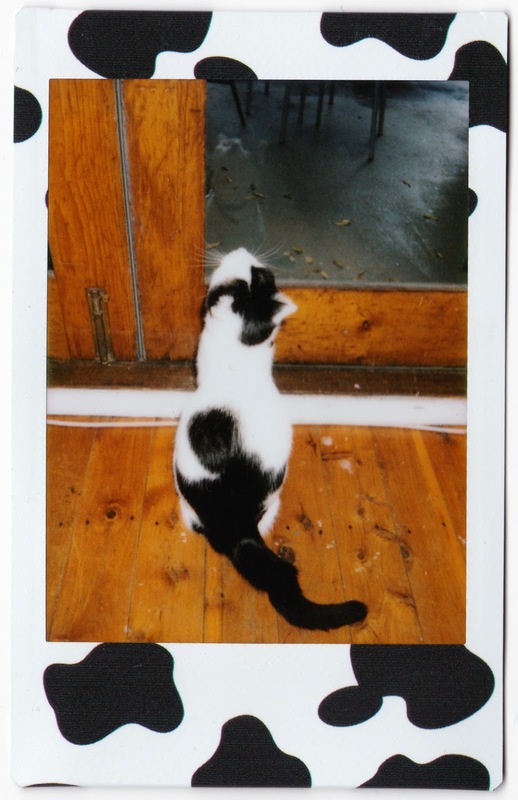 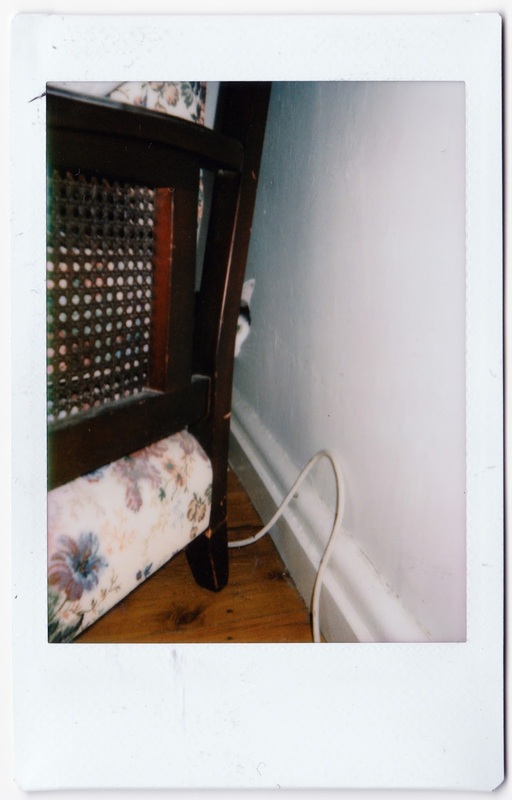 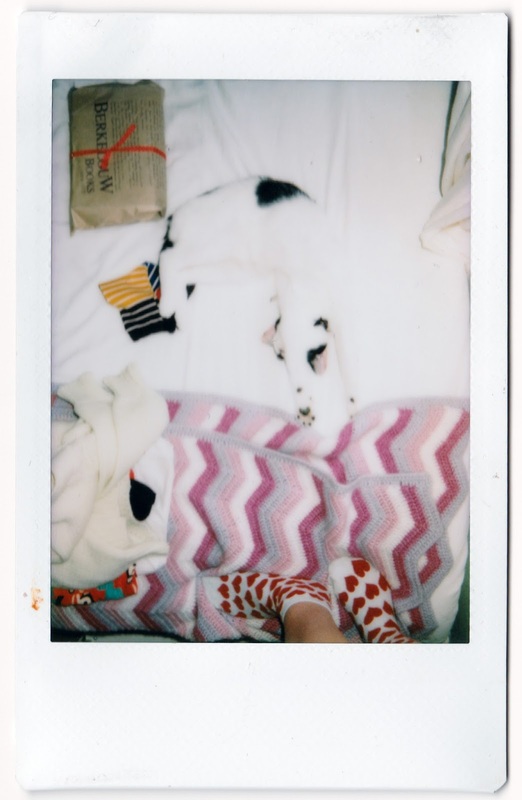 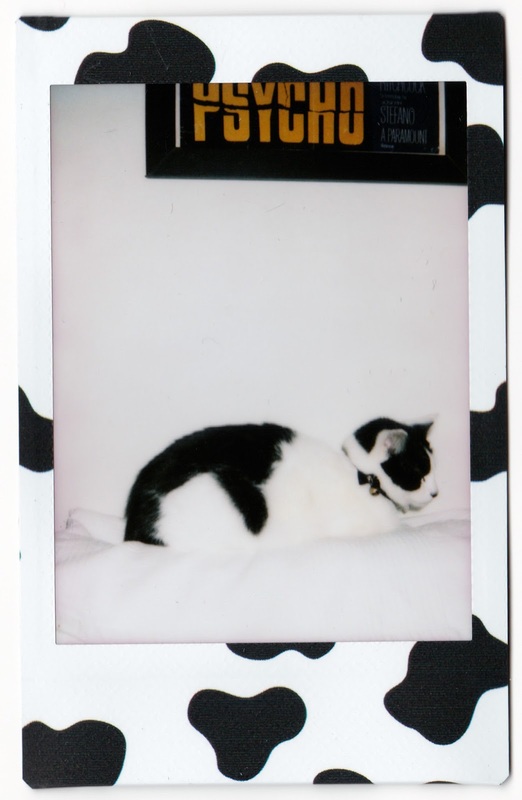 I took these boring polaroids of her doing cat stuff on the daily. 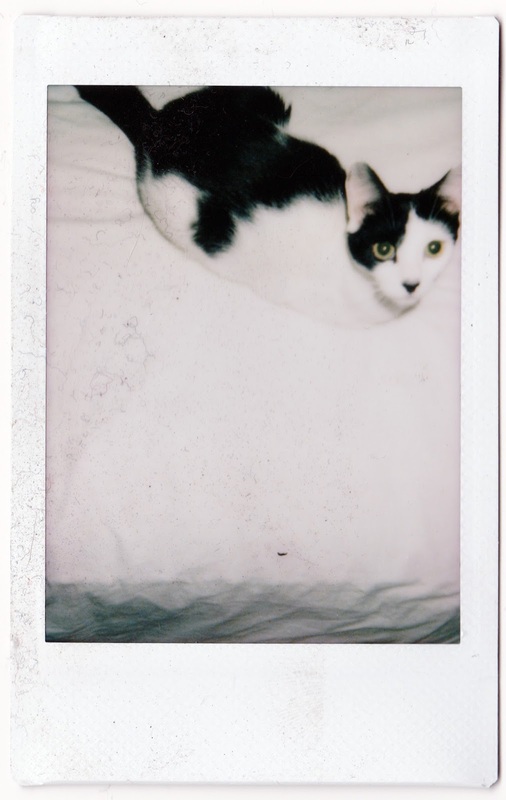 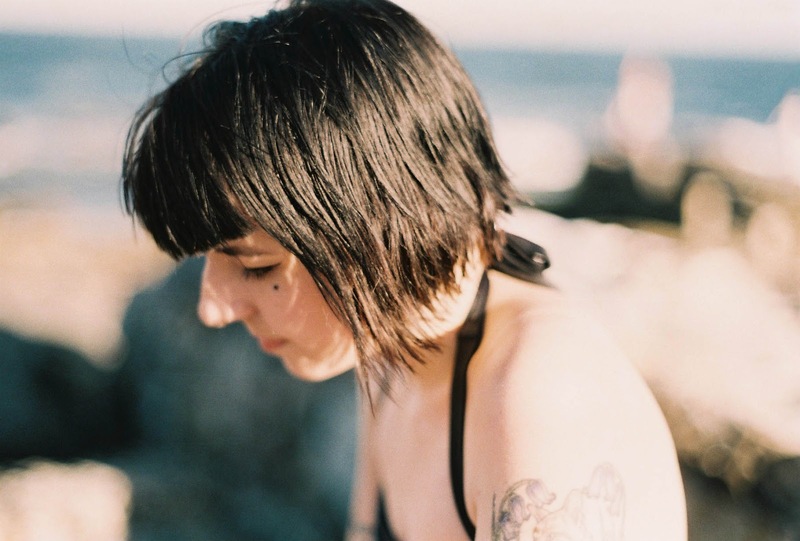 I miss her. 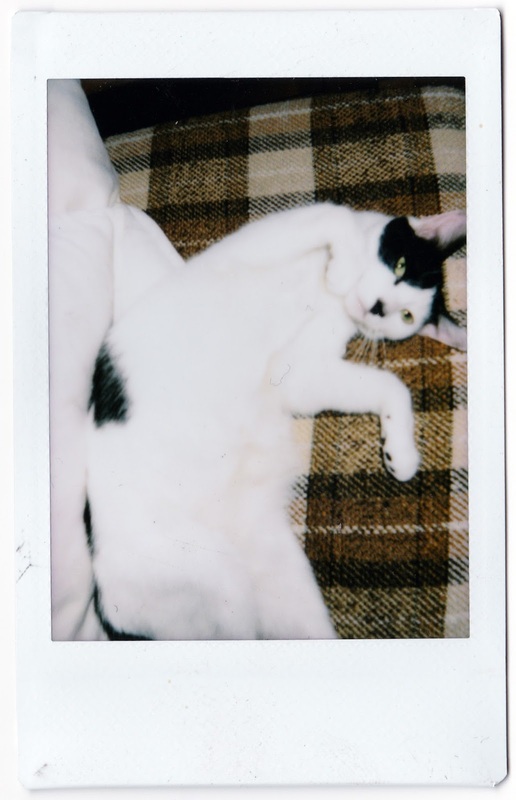 She was weird.